PUNA, BIG ISLAND (HawaiiNewsNow) - Disaster Assistance and Recovery Centers (DARCs) are now open to provide information and services to people whose property was damaged by Iselle -- and officials are urging anyone who has been impacted by the storm to stop by and file a report because the data they collect is critical to determining federal assistance. Officials say state and county agencies, along with not-for-profit, non-governmental agencies, will also be there to provide information on available services. 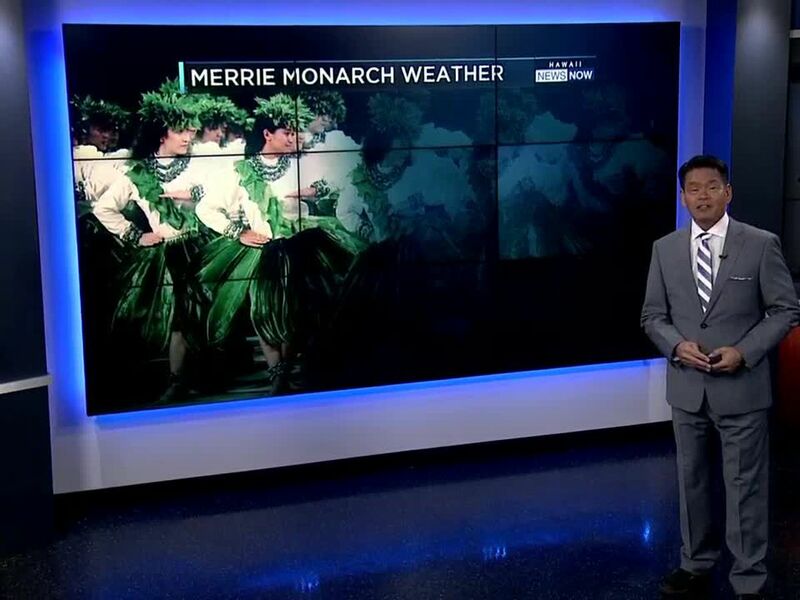 According to Hawai'i Island Mayor Billy Kenoi, the DARCs will help the Hawai'i State Emergency Management Agency and the County of Hawai'i evaluate whether the criteria for a federal disaster declaration has been met. DARCs will be open Thursday, August 14 and Friday, August 15 from 8 a.m. to 8 p.m. at the Pahoa Community Center and Saturday, August 16 and Sunday, August 17 from 8 a.m. to 8 p.m. at the Mountain View Gym. 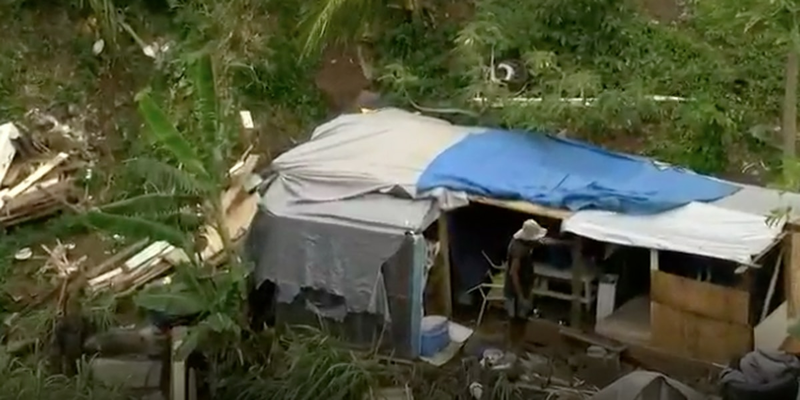 HELCO officials confirm there are still 6,600 customers without power and hundreds who live off of water catchment are without running water as well, without electricity to power their water pumps. Electrical line crews from all over the state are working on repairs -- including West Hawai'i, O'ahu and Maui. Officials say contract crews have also been hired to dig holes for new utility poles and tree trimmers are working to clear fallen trees. HELCO representatives say more than 200 workers are spread out across the Puna district. State and county officials say a major factor in the progress crews are making is the fact all subdivisions now have access to highways and main roadways. However, in some hard hit areas, internal subdivision streets may still be blocked. Hawai'i County operated Assistance Centers open again Thursday from noon to 4 p.m. at Community Centers in Hawaiian Shores, Leilani Estates and Nanawale, as well as the Kalani Honua Retreat Center. They'll offer the following supplies: Nanawale Estates Community Center (ice only); Leilani Estates Community Center. (ice only); Kalani Honua Retreat (water and ice); Hawaiian Shores Community Center (water and ice). 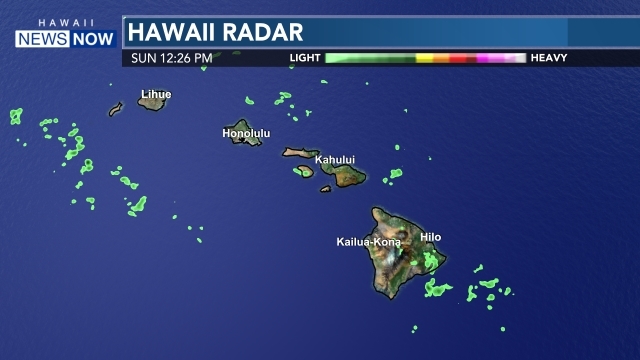 Plus, water and ice will be distributed at Hawaiian Paradise Park Community Center starting at 1 p.m. and at J.Hara Store in Kurtistown starting at 3 p.m. Officials are asking people to bring their own containers for ice and water, as bags or bottles may not be available. They're asking those who are able to get to a store on their own to please leave emergency supplies for those who cannot. Over 35 tons of ice and more than 40,000 bottles of water has been distributed. On Thursday, Red Cross volunteers will be distributing meals as well as batteries, water, work gloves, trash bags, and tarps at Pahoa Community Center parking lot from 10 a.m. - 6 p.m. and at the Puna Covenant Church in Kea'au from 10 a.m. - 1 p.m.
Mayor Kenoi says damage assessments are ongoing and being conducted by the County Office of Housing and Community Development and the Hawai'i National Guard. Hawaii County Public Works and National Guard teams have been conducting wellness checks and initial damage assessments since last Friday. Community Emergency Response Team members are going door-to-door to do welfare checks, along with the Hawaii County Office on Aging, the Bay Clinic and Hui Malama Ola Na Oiwi teams who are checking-up specifically on the elderly and disabled. American Red Cross damage assessment teams and caseworkers continue to canvass neighborhoods to determine what resources and assistance can be provided. American Red Cross teams will wear Red Cross vests and have ID. Volunteer organizations — Team Rubicon, Pacific Baptists, and All Hands — will be conducting assessments to see how they can help in the recovery and rebuilding process. Starting tomorrow, volunteers who are coordinating with the county will display Hawaii Island United Way volunteer tags.